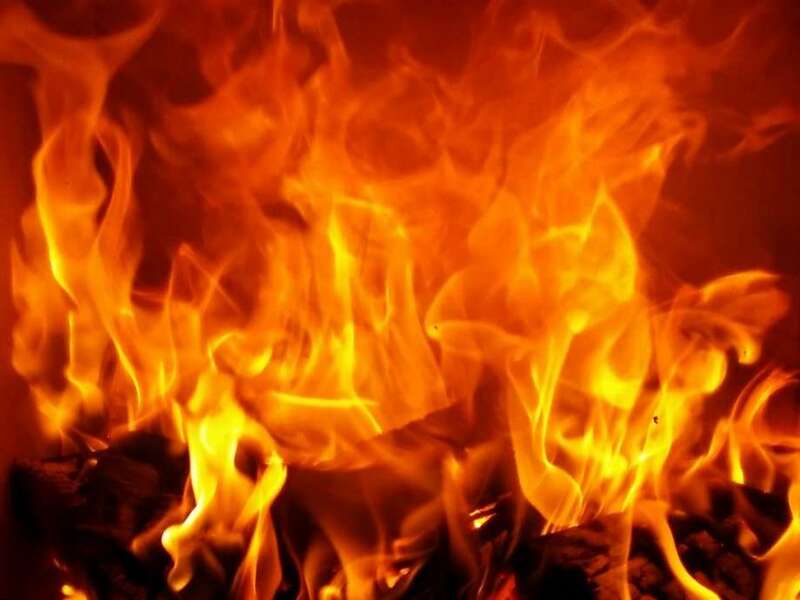 Bhaktapur – As many as three people were hurt when a house at Dhunche Pakha at Madhyapur Municipality-7 in Bhaktapur caught a fire today morning. The house belonging to Sukdev Badal caught on fire where Badal's 50-year-old spouse Hari Maya Badal, his brother 45-year-old Padamnath and 31-year-old daughter Rupa Badal. The injured are receiving treatment at the Kathmandu-based Kathmandu Medical College, according to the Metropolitan Police Circle, Thimi's Deputy Superintendent of Police (DSP), Milan KC. DSP KC shared that the fire erupted from the gas stove that was burning.